Apr 12 Episode 30 - What Do We Think Of Netflix's Cowboy Bebop Casting? 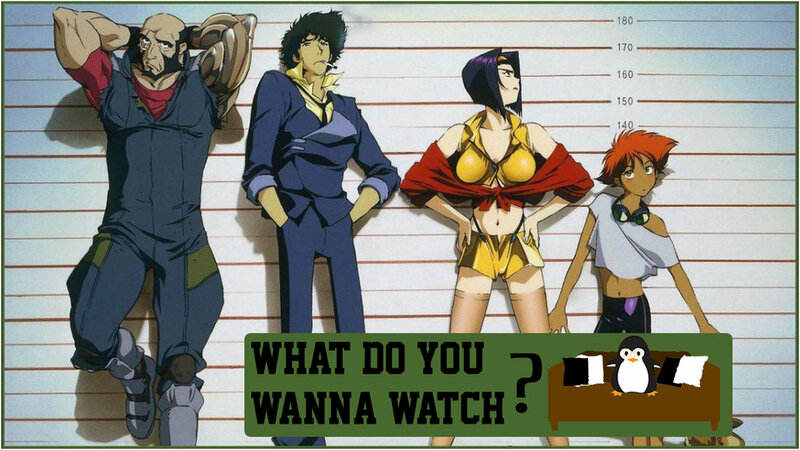 Episode 30 - What Do We Think Of Netflix's Cowboy Bebop Casting? Join Ashley, Dylan and Nick as they discuss everything they've been watching, including Pet Sematary, Shazam!, Us and Five Feet Apart. They also cover the latest media news, like the Cowboy Bebop casting details, and discuss the movie they ended up watching: Battle Royale. 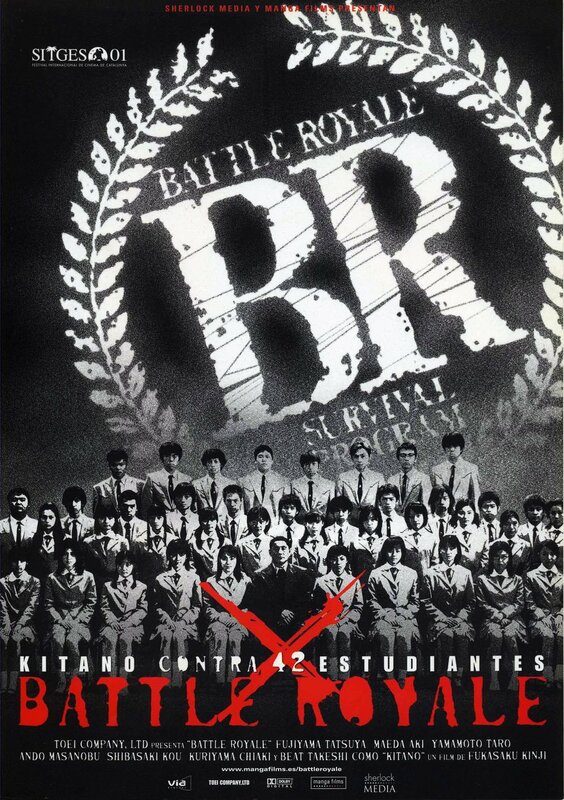 Battle Royale, 2000. Directed by Director. Mar 29 Episode 29 - Will Apple TV+ Be Successful? Jan 17 Episode 24 - What’s Coming to Cinemas in 2019?